the players of games: Happy Halloween! Happy Halloween! 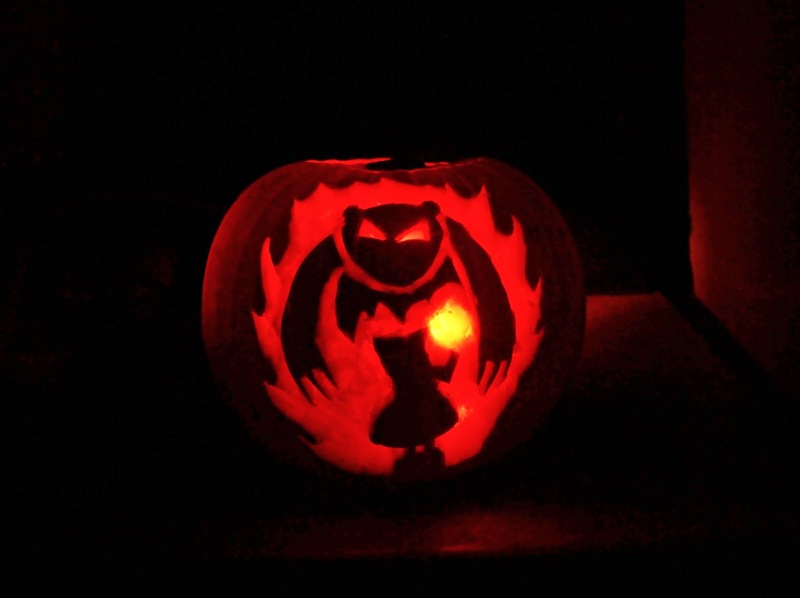 I gave my best shot at making an Annie and Tibbers pumpkin this year, and I'm sort of proud of it? Wishing everyone a very spooky evening!